My Paper Dolls have been playing at The Daily B's house. Nothing makes me happier to see these guys getting in some quality play time with friends. Take some time to pop over to The Daily B for fun projects and beautiful photography. 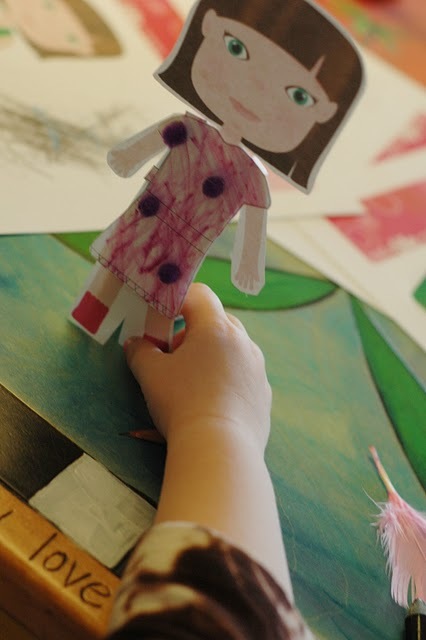 And for my original Paper Dolls post click here. To download your own, click here.